Working ca 30 years as a Senior Policy Adviser in the function of a Senior Research Director in the Federal Institute for Occupational Safety and Health (BAuA) of Germany; appointed as Adjunct Professor at Griffith University Brisbane/Australia (till the end of 2016). After retirement in 2010 working as an international consultant for OSH on behalf of EU, World Bank and German Ministries in Azerbaijan, Egypt, China. Mongolia, Serbia, Turkey and Qatar. President and Cochair of the European Network for Workplace Health Promotion (ENWHP). Lecturer in various Universities in workplace health promotion and health management and in all subjects of health and safety. Medical Doctor, Specialisation in Hygiene, Preventive Medicine and Public Health, PhD in Health Promotion and Education and expert Occupational Health. 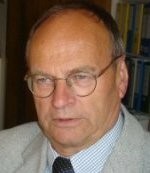 Professor, Faculty of Medicine, University of Perugia since 2006. Main research activity is in the field of public health, with a particular eye on promotion of health and safety in the workplace. Developed several projects in the years, in particular project Manager of the following projects: "Sensitization of Small and medium enterprises to the culture of safety", "Project FAD distance training for the workers safety representative", “Promotion of health and work ability (PHWA) at workplaces with support of experts of occupational health”, “MoveEurope”, etc. Have over 95 publications in journals, books, reports and communications in Italy and abroad. Steve has worked in the field of workplace health for over 25 years and was responsible for setting up the Scottish Centre for Healthy Working Lives in 2005. He has occupied a national leadership role as the Centre’s Director and latterly a wider role of Director of Health and Work for NHS Health Scotland, the national agency for improving health and tackling health inequality. He is presently (2018) leading a review of the Scottish Government’s Health and Work Strategy. Steve holds an MPhil in Social Policy and Public Health an MBA and a Postgraduate Diploma in Coaching and Mentoring. He also works as an executive coach specialising in issues around wellbeing, stress and resilience, and is a British canoeing Level 3 Performance Sea Kayak Coach. 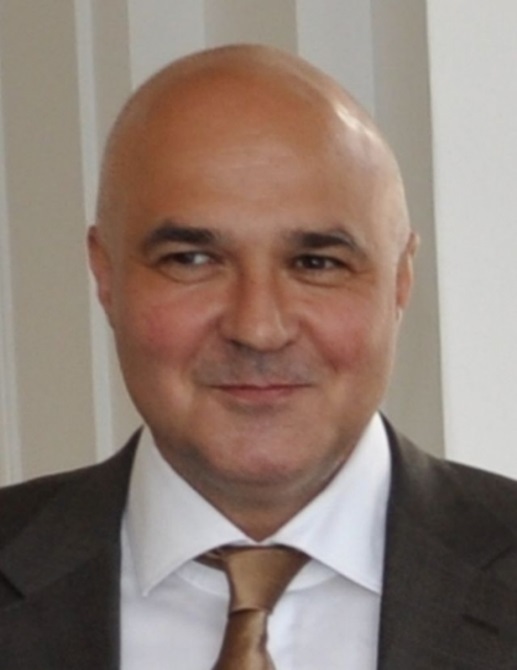 Mr. Theodor Haratau has been a member of the ENWHP since 1999 and enjoys the status of being an ENWHP Board member; he is a trained medical doctor, with an MBA, and is holding broad interests in terms of the design and evaluation of workplace health promotion programs. He effectively designed and led the implementation of numerous such programs, by working with companies which are willing to improve the health status of their employees. He enjoys swimming and reading amongst other things.